← Waiting at Dyfatty Lights. 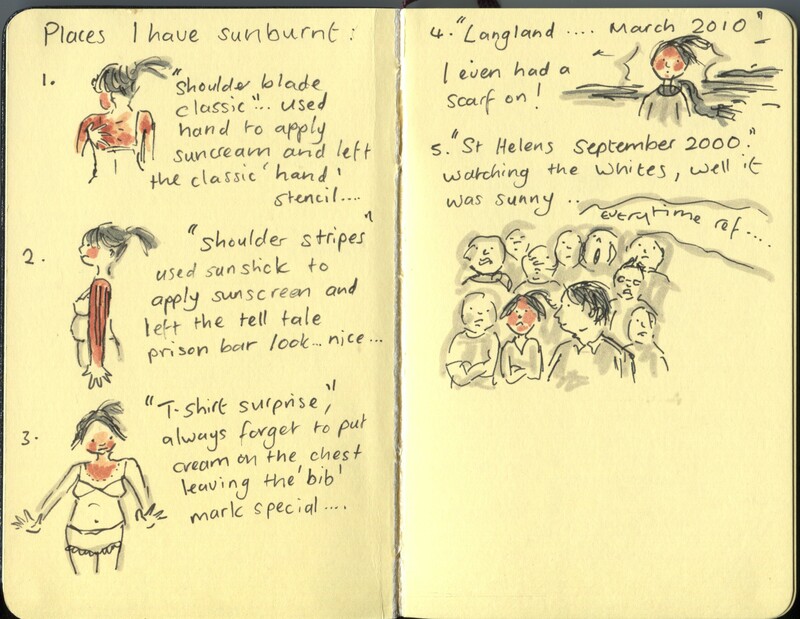 Posted on September 29, 2010, in Uncategorized and tagged Humour, Illustration, Life, Look at what I made...., Sketchbook, Sunburn. Bookmark the permalink. Leave a comment.